My childhood was experienced through the 1960s growing up in Wellington. My parents owned a small fruit shop in Berhampore and my brothers and I were the only New Zealand born Chinese sitting in a school classroom of Europeans, Pacific Islanders and Maori. 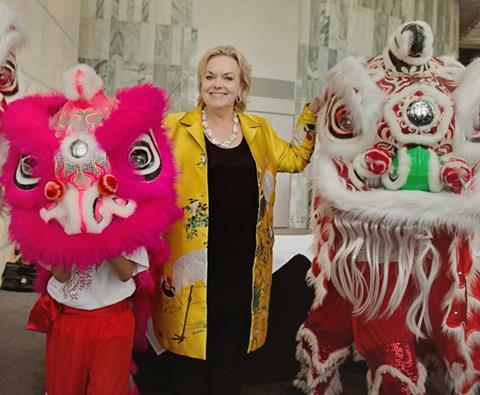 Led by a traditional Chinese lion dancing for good luck, and to beating drums, the Minister for Ethnic Communities Hon Judith Collins recently hosted a gathering at Parliament to celebrate the Year of the Rooster. 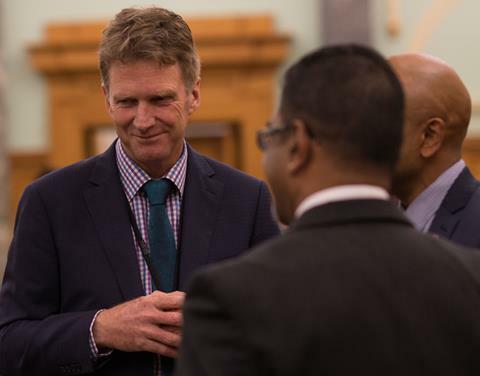 The Office of Ethnic Communities attended the first Excellence Awards Night and Charity Dinner 2017. 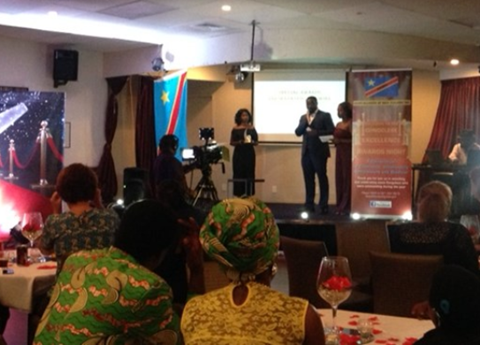 This charitable event was held to honor and celebrate members of the Congolese community for their outstanding talent and contribution in New Zealand, within their respective fields for the year 2016. Cantonese cabin steward Appo Hocton arrived in Nelson in 1842. 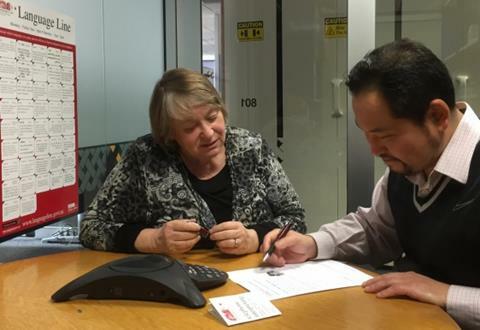 He was the first of many Chinese settlers who came to Aotearoa New Zealand and started a new life on our shores. 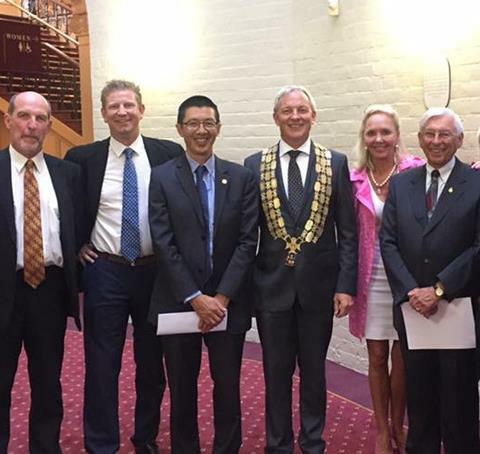 The Rotary Club of Auckland Harbourside is ethnically about one-third Chinese, one-third Indian and one-third Pakeha. 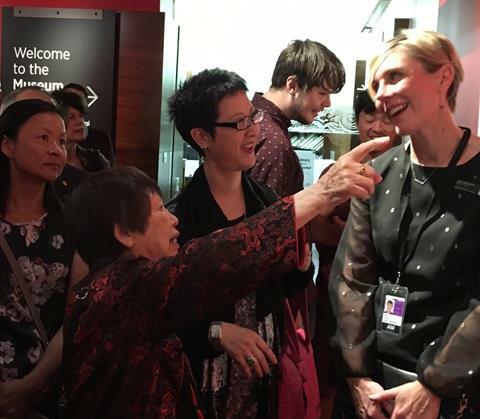 The club holds an annual Chinese New Year gala charity ball and gives the proceeds to medical charities. To get an interpreter, any member of the public can call or visit an organization that has access to this service, just state the language needed.